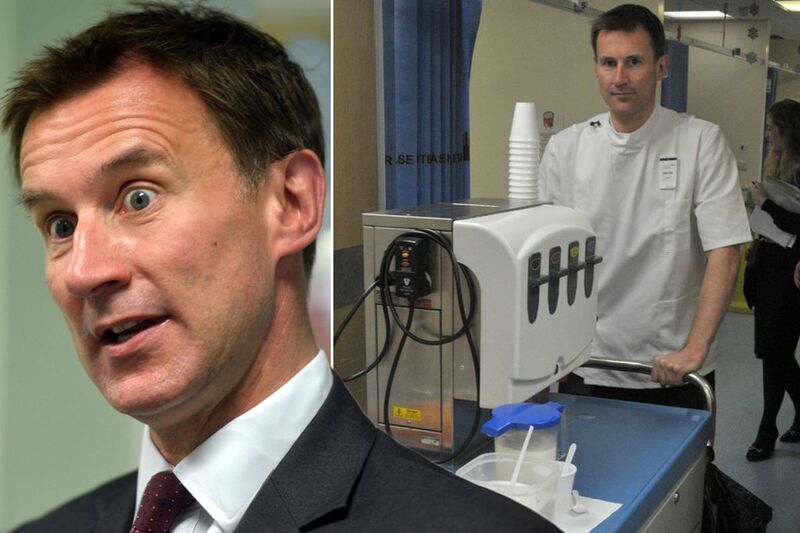 I’ve been a junior doctor in the NHS for 10 years; I specialise in paediatric intensive care. I was on-call during the last strike; no patients were harmed, many got better, a handful were inconvenienced as their elective surgeries had to be rescheduled. The parents of those children were magnanimous and supportive of our strike. 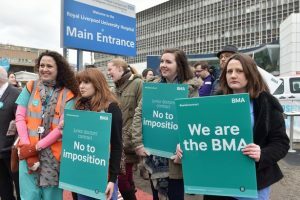 On Wednesday and Thursday of this week, junior doctors have been striking again – I will be covering on-call work as per the British Medical Association’s mandate. I don’t want to inconvenience parents or patients again. Not going to work does not sit well with me. But then I think of situations where the task of operating heart-lung support machines and kidney dialysis devices has been much more dangerous after a 90-hour week. I remember situations where setting up an infusion with medication that keeps the hearts of children beating was much more challenging after 24 hours with no sleep. This is what will happen when the new contract withdraws safeguards and will not penalise trusts for overworking doctors. I then remember why I have no option but to strike again.